Dilettantes means a person who love fine art and science in a fun and superficial way, but nothing is superficial about Fanny Heucq, the charming owner of this beautiful wine cellar dedicated uniquely on the wines of Champagne in the heart of one the most beautiful quarters of Paris. 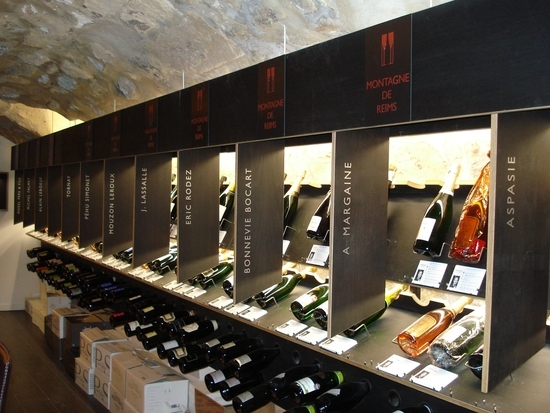 The concept of Dilettantes is that you can buy in Paris champagnes from high quality terroirs, designed in small vineyards that do not have the most access to the large-scale distribution. These vineyards are orchestrated by true artisans, winemakers, proud of their Terroir and passionate about their craft. Dilettantes make them accessible ... and at your fingertips. 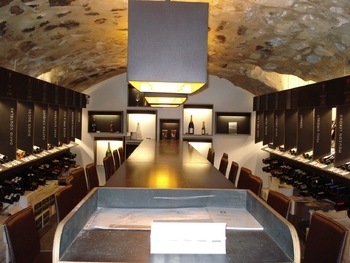 Their ambition, as champagne cellar in Paris, is to help you discover and enjoy the rare champagnes, authentic, high quality in very reasonable price ranges. 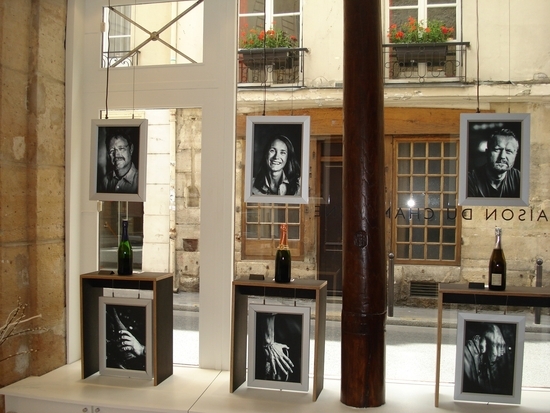 Through their network Champagne and work of a renowned oenologist, they selected 25 Champagne growers, offering products with a strong personality. Each winemaker offering several wines they have in store 130 references champagne wines: this is probably unique in Paris. Dilettantes offers all these champagnes for sale individually or cardboard. Urgently need fresh champagne? No problem, their refrigerated cabinet contains more than 1000! You want to expand your knowledge of champagne at large? Dilettantes organize two types of events. During the tasting session, one of their partner growers would come to the cellar to make you discover its different vintages. The guest groups are relatively small, a dozen people, in order to guarantee a real exchange with the Champagne producer in a nice and friendly manner... They also organize workshops, which take place in the evening. These Champagne Workshops are led by an oenologist and are available on request; they accept a reservation from a group of 8 people. 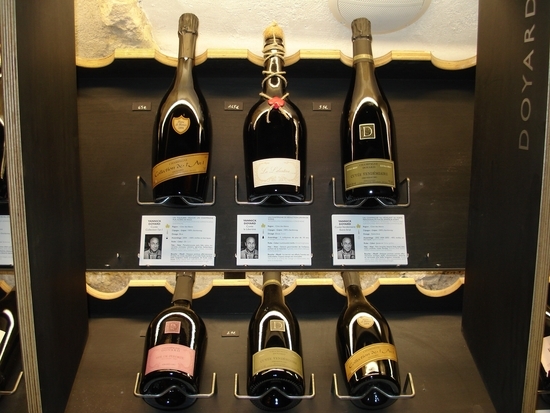 During business hours, you can enjoy three champagnes by glass or taste their terroirs formula to familiarize yourself with the vineyards of Champagne. 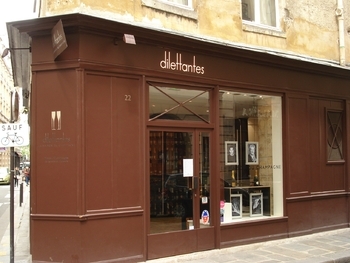 Dilettantes is located at 22 rue de Savoie, close to the Quai des Grands Augustins, just in front of Mariage Frères in the sixth arrondissement shop.